Hey, hey! 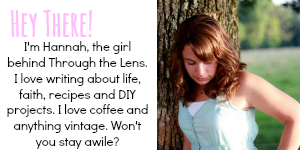 So….I finally made the first “draft” of my 2015 goals! I make my goals, then evaluate them half way through the year. To get myself back on track, add things, see where I’ve improved, ect. I don’t know about you, but I love a fresh start. And I love that about the first of the year. A fresh start. A clean slate. And I want to make the best of it! 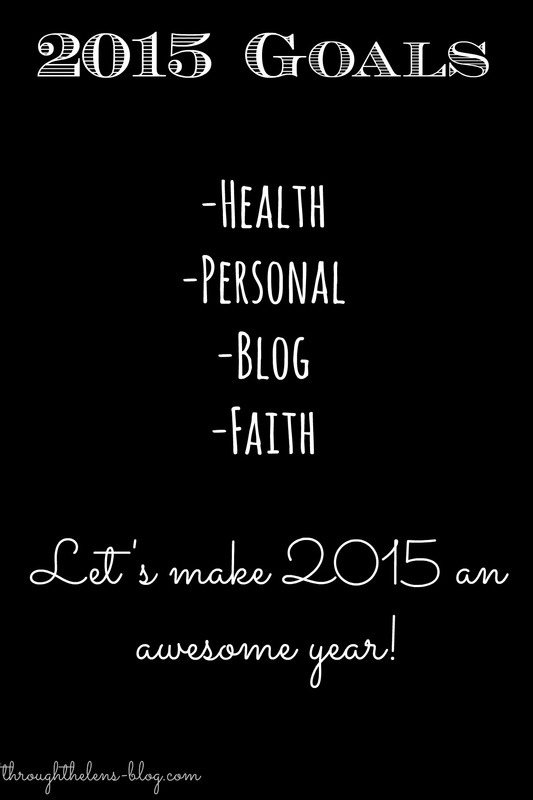 2015 is going to come with surprises, challenges, trials and joy. How do I know that? 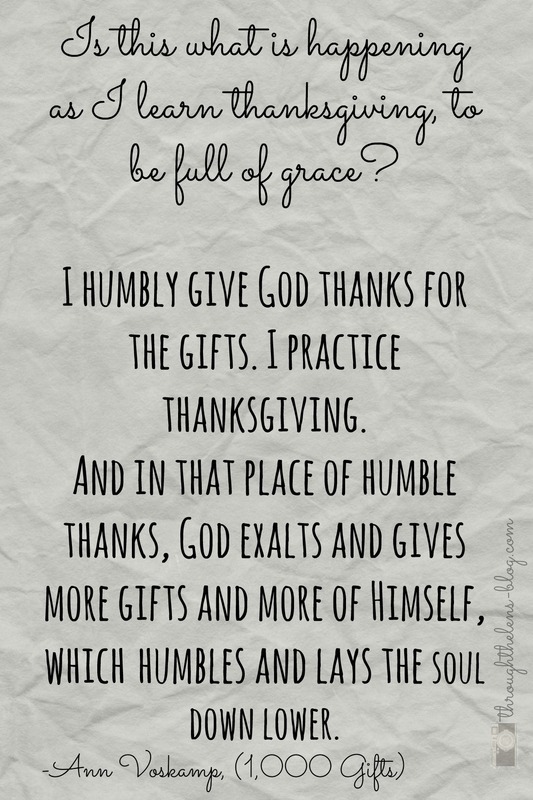 Because every year has those things, and I just look forward to see what God does in our lives this year! Now…on to my goals. I try to divide my goals up into different sections. Now, I’ve done this for a few years now but I have a word for 2015. 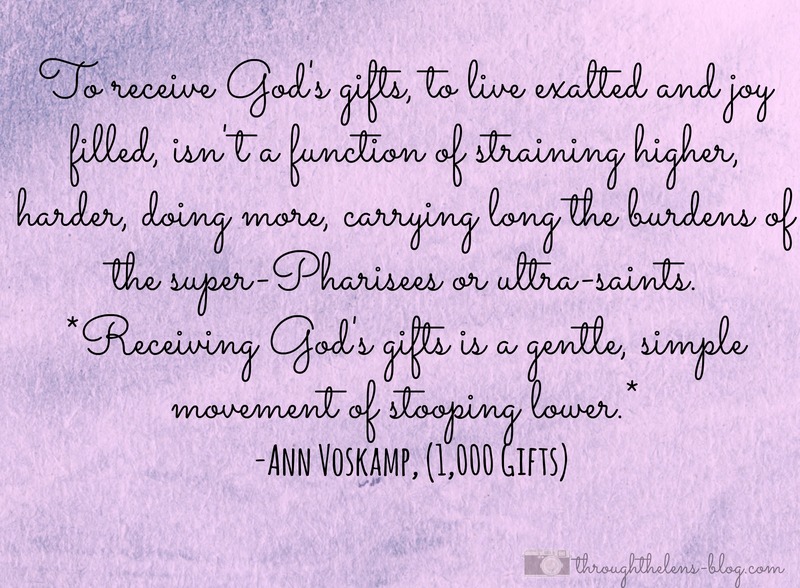 My word is intentional. I love this word. It kept coming back to me for the past couple days and I’ve decided to use it. 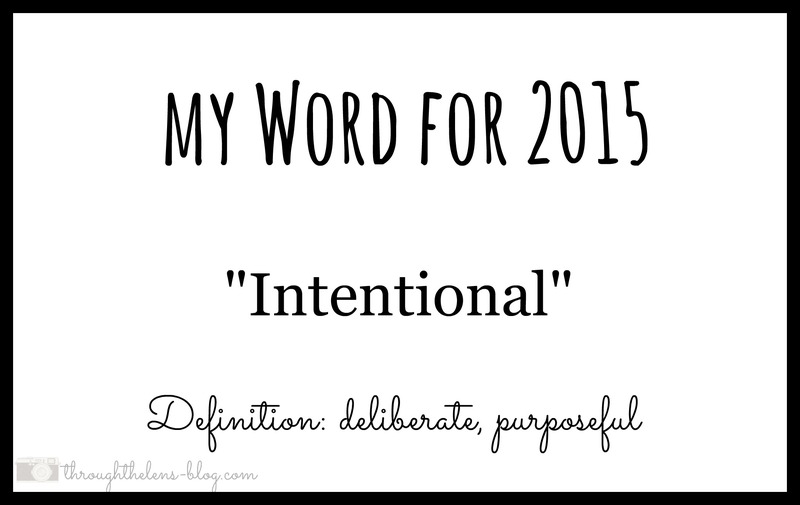 I want to be intentional in everything I do this year. The word reminds me I have a choice in how I handle everything. And to live in each moment. What is your word for 2015? What are some of your goals?